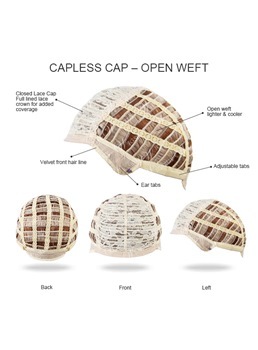 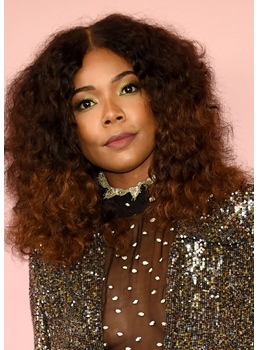 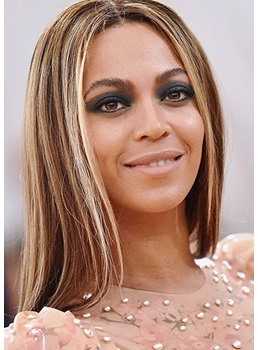 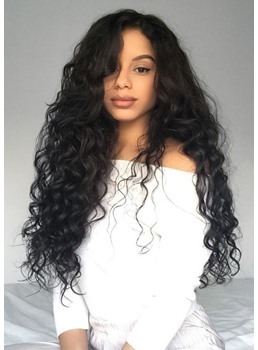 Wavy layered wigs are one of the most bought wigs. 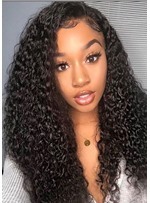 They come in both synthetic and human hair. 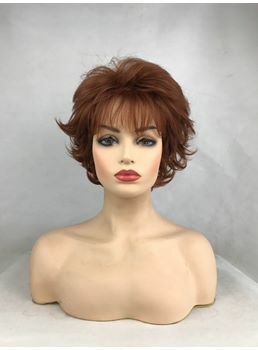 These wigs can change your appearance from simply Jane to a stylish actress. 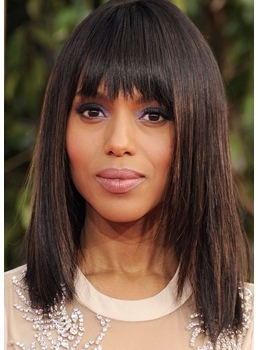 The wigs come with side parts, U shape style and bangs. 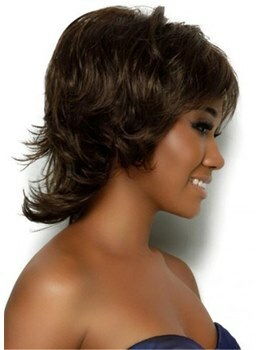 Imagine the kind of grace you can bring in your look with simply choosing a wig that matches the shape of your face. 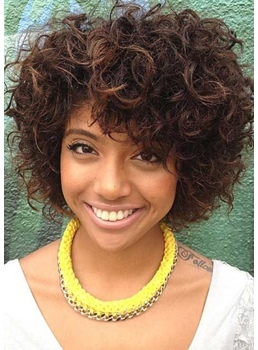 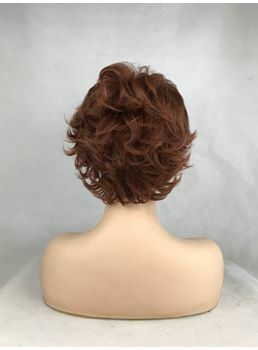 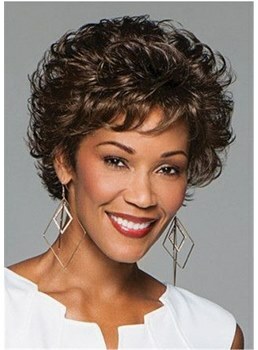 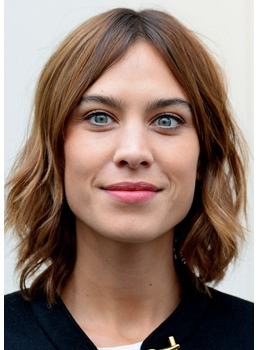 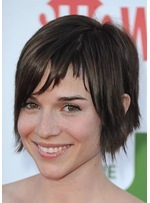 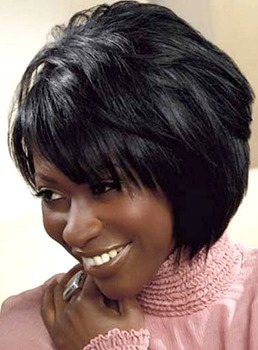 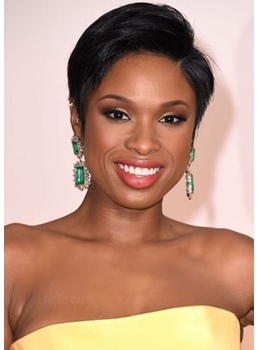 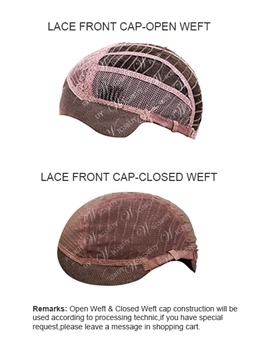 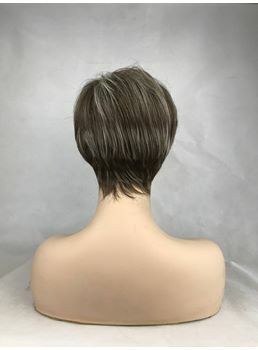 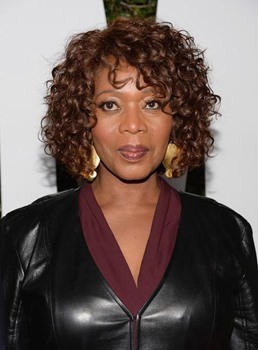 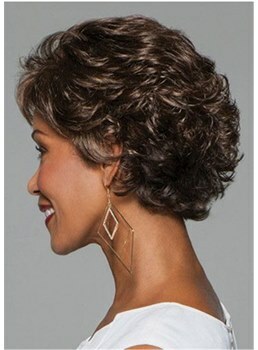 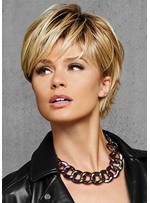 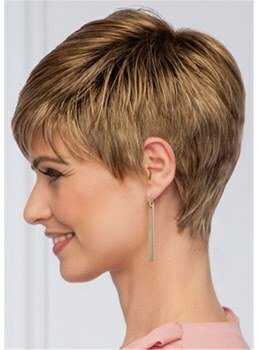 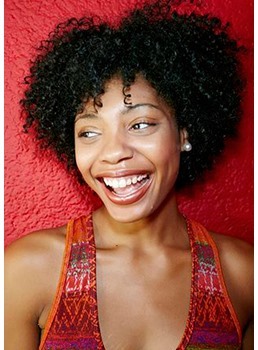 Whether it is a short or long style, these women wigs are available in whatever style you want. 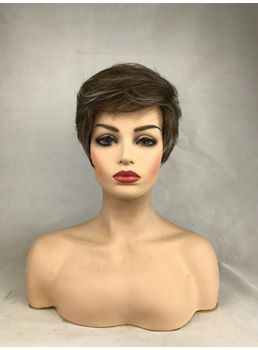 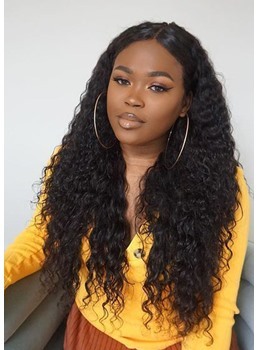 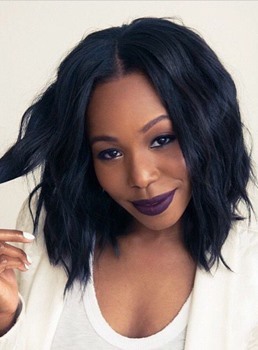 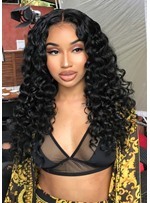 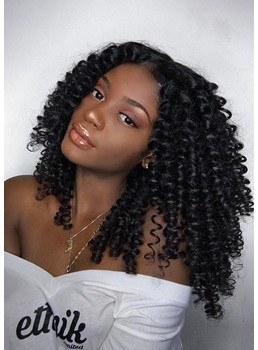 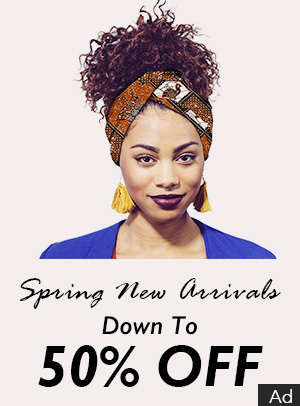 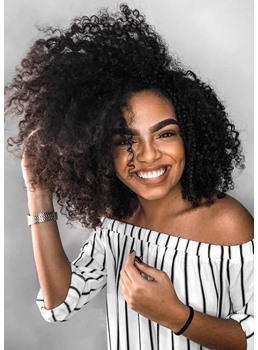 Whether it is hair styles that you see in the fashion magazines and the latest looks of your favorite celebrities, you can mold your hair into any style by simply wearing a trendy wig.